The gangster with a golden heart, Raees, starring Shah Rukh Khan, is one of those movies which showcase SRK as an anti hero. And as usual, he has done more than justice to the grey character of Raees, making us root for him even after his illegal methods of earning money. 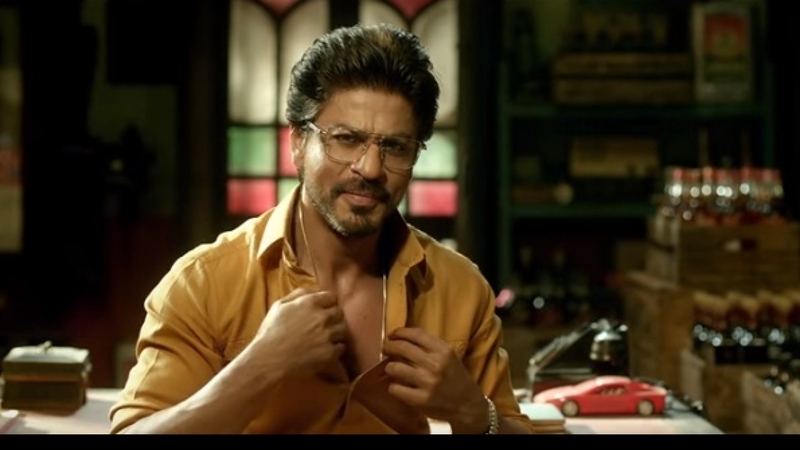 A bootlegger’s journey during the time of alcohol ban, his high ambitions which many a times lead him into tricky situations, his strive to fight for justice of his people make the character of Raees quite relate able even though it has fewer scruples than us. I was initially very skeptical about the glamorizing of a dark character by someone who himself has millions in following. Also SRK’s penchant for making any character likable was a solid risk for this. But it did not glamorize crime for me at all. If anything, I will think more than twice before making any decision for the fear of making a deal with the devil. The character of Raees has been very interesting. He is somehow stuck into the 8 year old’s philosophies of looking at the world of good and bad. His intentions are always good. But he is human enough to fall prey to the evils of ego, anger, self preservation and fear. He is human enough to make the deal with the devil when all seems lost. It takes him a huge bolt to come to the realization of his actions, and where he went wrong in the mathematics of life and choices. The journey is about him coming to terms with the fact that a good deed does not negate the bad. Both add up. And both have their own consequences and rewards. He reaps the rewards of the good most of his life. But then at a point the bad catches up. And there is no escape from that. In trying to get away from that, we often look up for desperate measures, even making a deal with the devil on the way. And that deal is always a “Ghaate ki deal”. There is always an unethical shortcut to your destination. One can cash in and reach great heights with the cunning, daring and lower qualms about ethics. But in that scenario, there is always somebody who is more evil, with lesser qualms, waiting to cut you off. And when the piper comes collecting, you have no choice but to submit to the consequences. 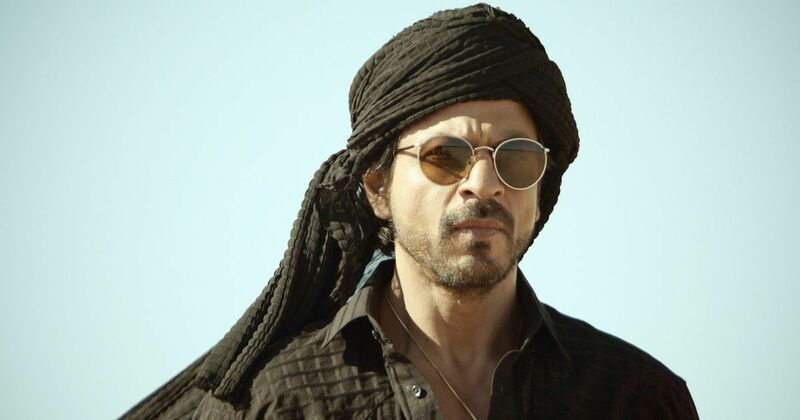 Raees is about owning up to the consequences, once the mind is clear about where he stands in the bigger picture of good and bad. Raees is about this strength. 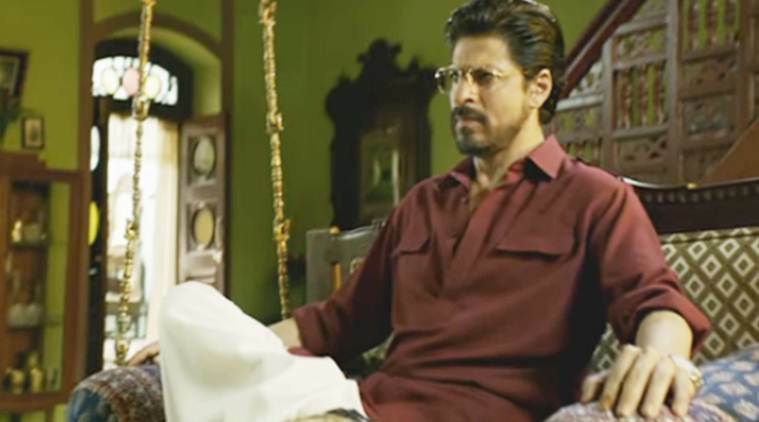 Raees is about making human mistakes, but Raees is also about owning up and making amends in the right way for the mistakes. In a world where we are busy looking for shortcuts and easy success, Raees comes as a huge learning experience. The makers may or may not have intended it this way, but I definitely take this back home with me.